During his career, Charlie has actively practiced corporate law, general tax law, and trust and estate planning. Over the past 25 years, his practice has focused almost exclusively on estate and gift taxes, wills, trusts, probate and estate planning. 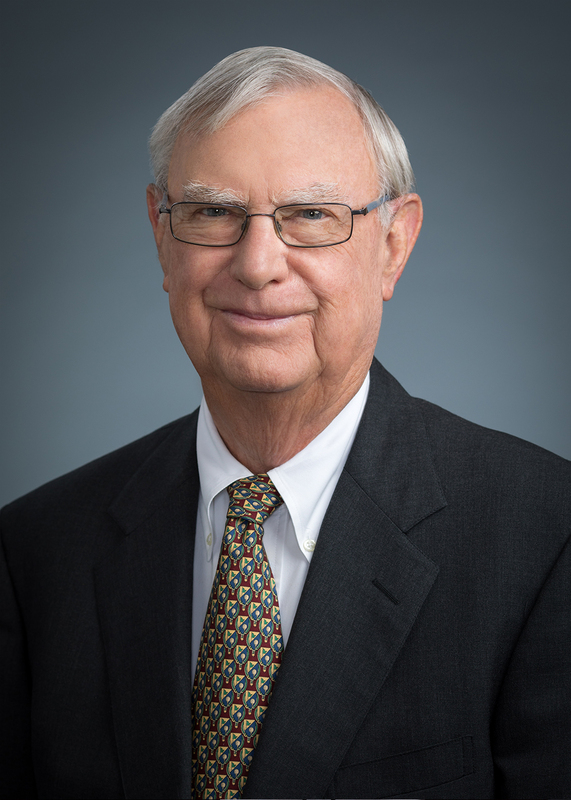 He has represented numerous estates at both the audit and appellate level, litigated a number of complex fiduciary and tax issues in various state and federal courts, and advised charitable organizations of various types on both tax and fiduciary issues. He specializes in advising families on their multi-generational financial planning and all related issues.